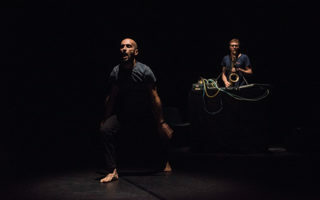 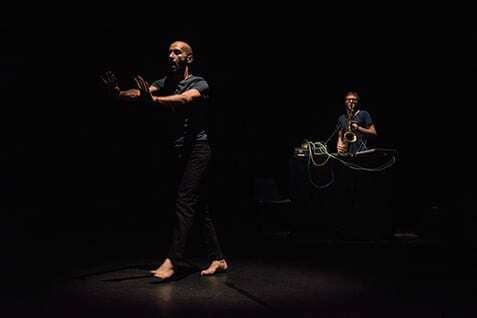 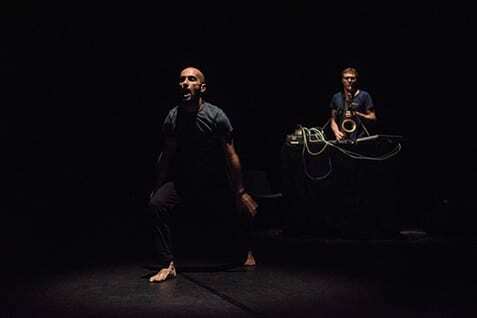 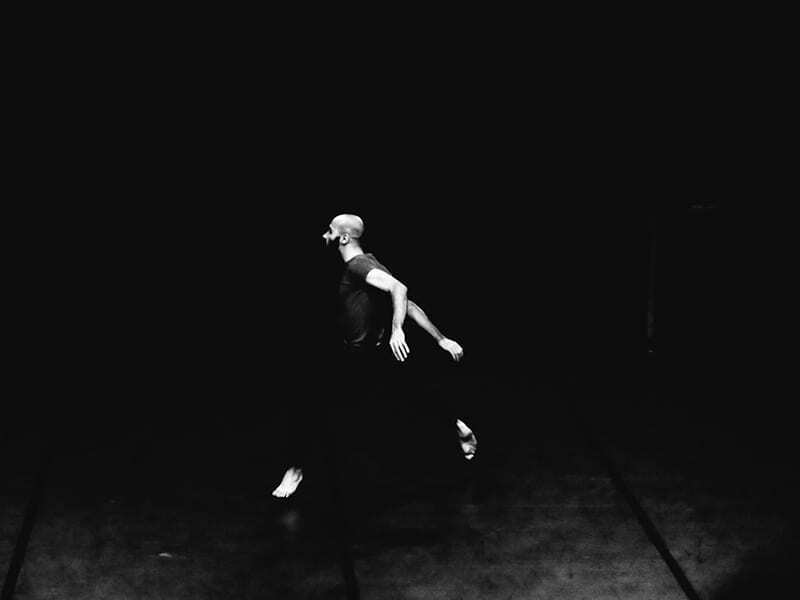 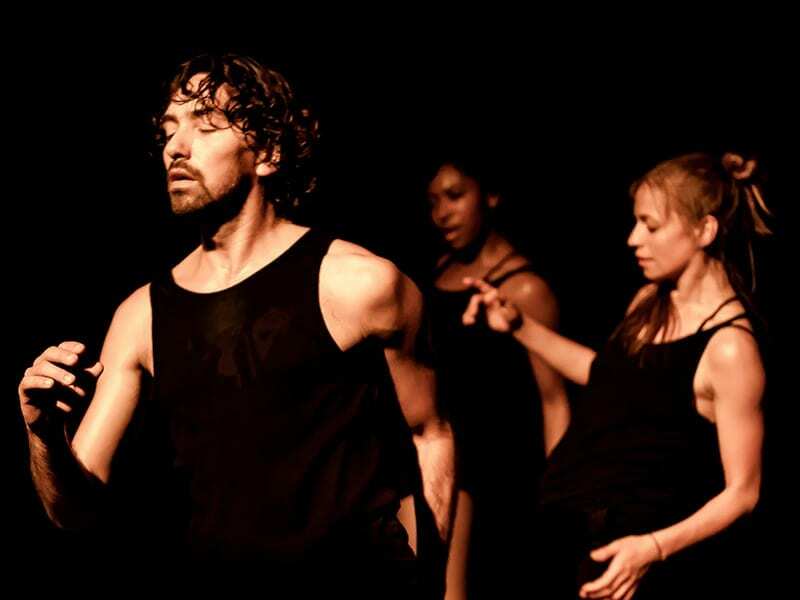 Since 2007, the year in which he began his artistic career, Daniele Ninarello has been conducting choreographic research based on experimentation of improvisation in relation to other performative languages. 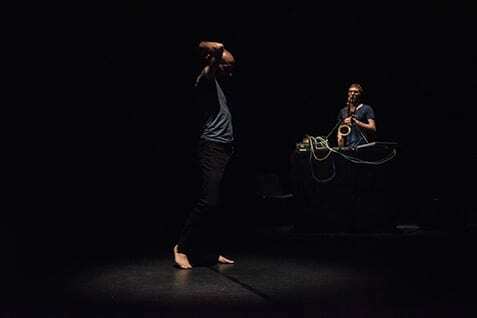 Our relationship with music is in fact the starting point of Kudoku, a performance for which the Italian choreographer and dancer (who trained at the Rotterdam Dance Academy and who has performed on stage with artists such as Virgilio Sieni and Sidi Larbi Cherkaoui) collaborates with composer and jazz musician Dan Kinzelman (one of the most popular musicians on the national scene). 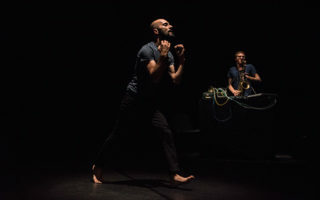 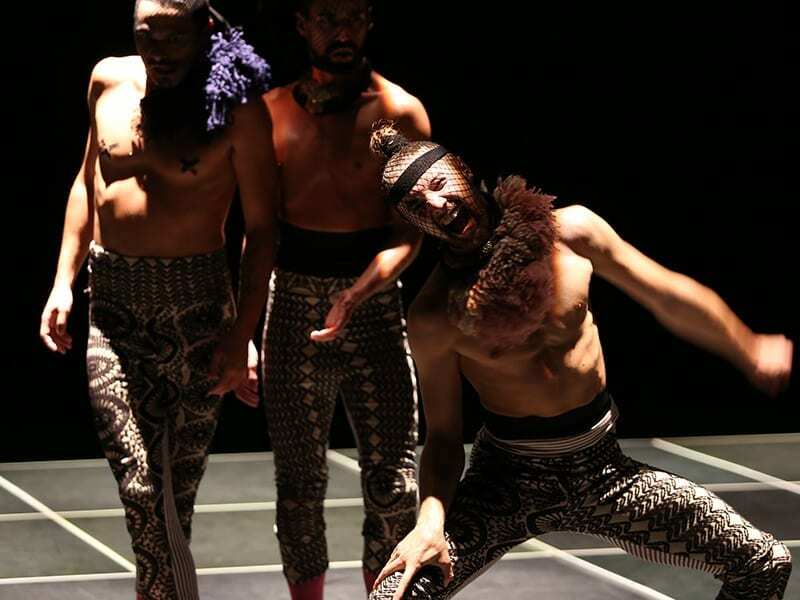 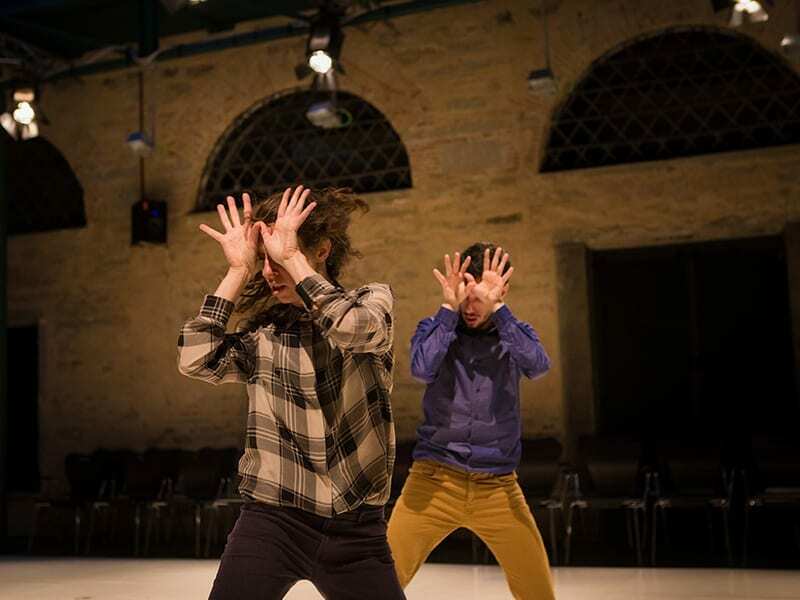 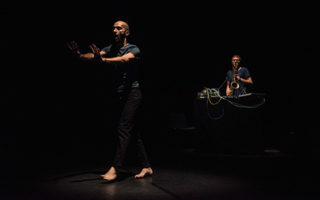 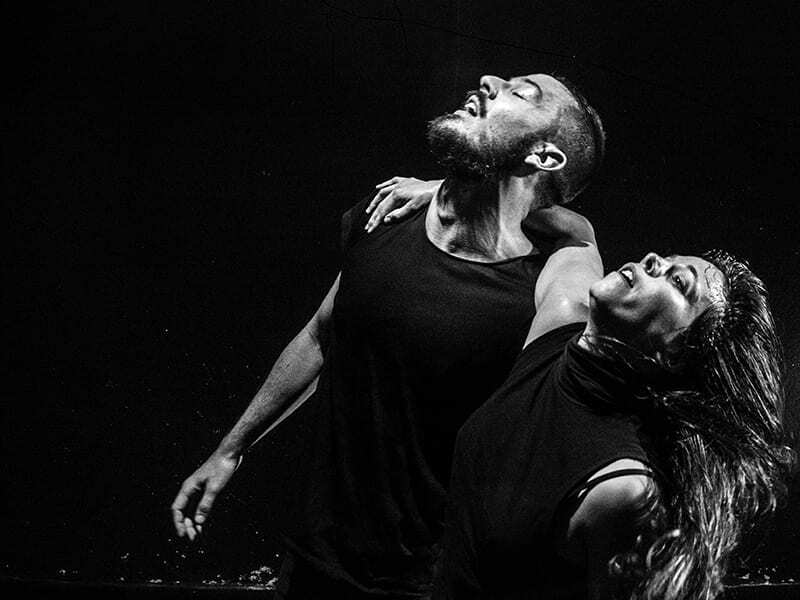 In the twilight of the scene, the choreographer and composer create a real improvised dialogue and, each with their own language, investigate space as the place to transfigure the body and test its qualities. 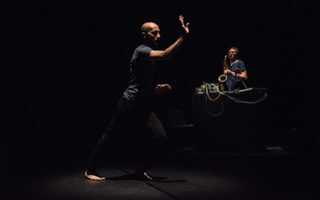 In symbiosis with the sounds of sax, clarinet, flutes and machines – sampled and produced by Kinzelman – with Kudoku (a religious term referring to the benefits of continuing a practice), Ninarello creates a dance that is a genuine physical mantra: a ritual to purge your gaze, find peace, free your body from chaos and noise, and heal the scars of thoughts.